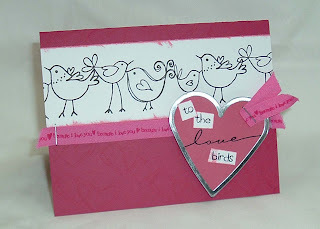 This 'love birds' card is one of the 4 cards we made in our 'from the heart' class tonight-- it was a lot of fun! I need to re-take my photo of another one before I post it on here, but I just thought I'd share! We used the heart shaped tag-maker rim in the QuicKutz tool to flatten it-- works great! 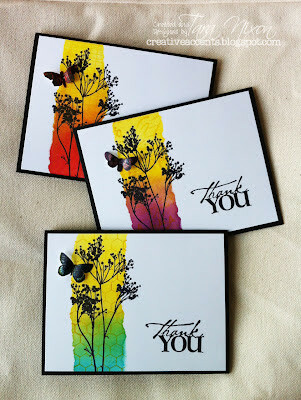 Just one more option for our QK lovin' customers!